My father told me that to truly solve a problem, you must go to the root, otherwise, the problem will continue to grow. 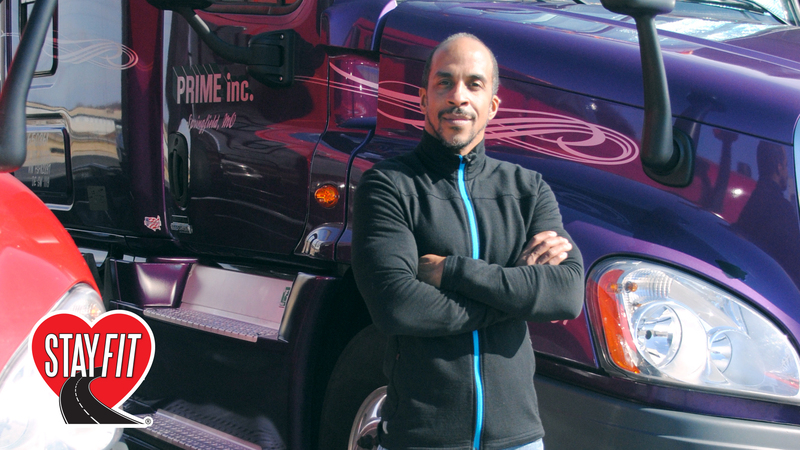 It is critical, therefore, to understand the root of the driver health and wellness epidemic. The snow is swirling, the temperature is dropping, daylight is fleeting and to top it all off you’re broken down. Winter weather is often inconvenient, but during a breakdown, it can turn downright dangerous. 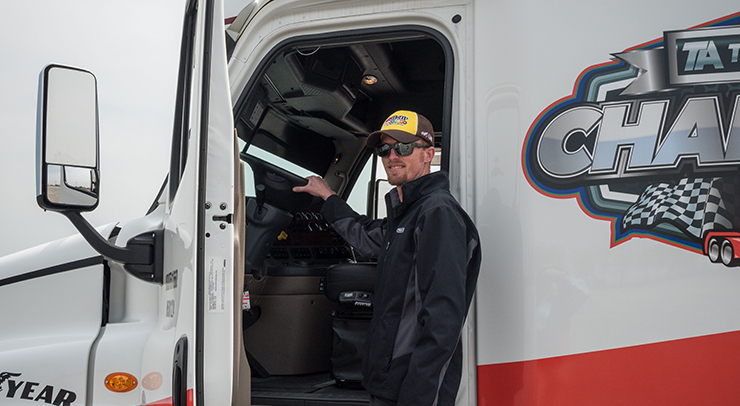 Roadside assistance providers like TA Truck Service RoadSquad hit the highway to reach stranded drivers as quickly as possible, but do you know how to keep yourself safe in the meantime? The first step is stocking up your truck with necessary supplies and making an action plan – before you find yourself in this situation. Gas Monkey Garage’s Richard Rawlings will be at TA Terrell (1700 Wilson Rd. Terrell, TX) on Thursday, December 13. 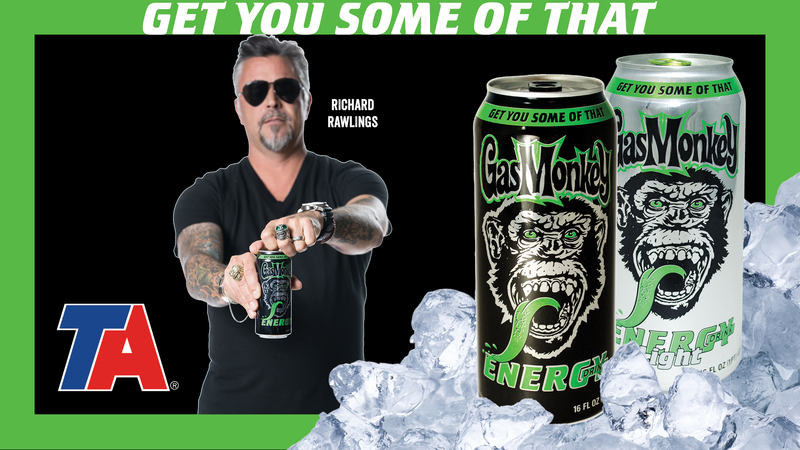 Starting at 9:00 am, the Gas Monkey Energy drink tractor trailer will be on site and offering buy one get one free Gas Monkey Energy drinks. Gas Monkey Garage will be giving away a merchandise gift box valued at $300.